The GARDENA Tap Adaptor for Indoor Taps allows you to connect a GARDENA hose and fittings to an indoor tap, such as those found in kitchens, laundry rooms or bathrooms. 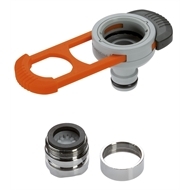 This product is covered by the GARDENA 5-Year Warranty. 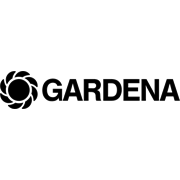 Husqvarna provides a manufacturer’s replacement warranty against faulty workmanship in manufacture and/or defective components to the initial purchaser for each new GARDENA branded product produced by Husqvarna and purchased in Australia provided it has been used for domestic purposes only. 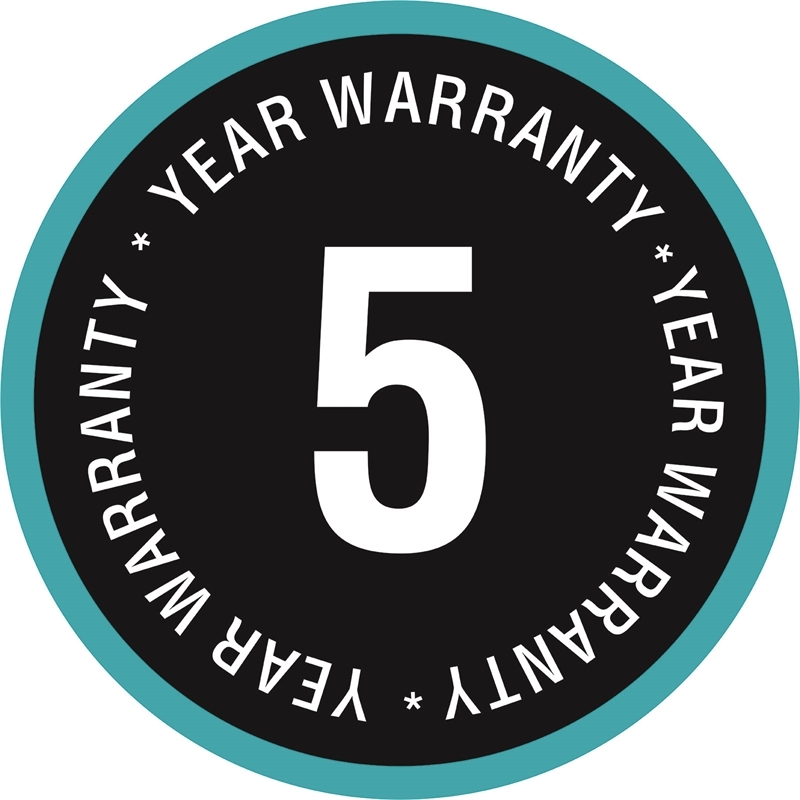 To make a valid claim under this manufacturer’s warranty the product and proof of purchase must be provided to the retailer. 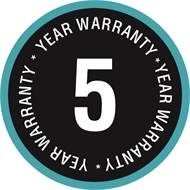 This warranty does not cover damage caused by misuse, neglect, adjustments and or modifications by the consumer or normal wear and tear, the costs of shipping and handling, travel expense, lost time, or pickup and delivery. Australia: Our goods come with guarantees that cannot be excluded under the Australian Consumer Law. You are entitled to a replacement or refund for a major failure and for compensation for any other reasonably foreseeable loss or damage. You are also entitled to have the goods repaired or replaced if the goods fail to be of acceptable quality and the failure does not amount to a major failure. 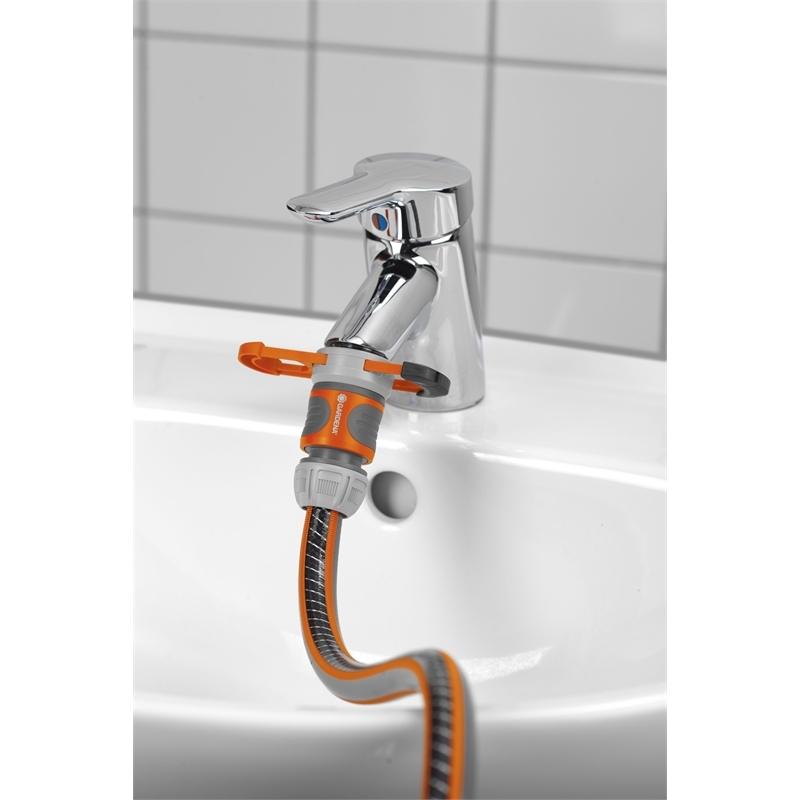 Husqvarna Australia Pty Ltd (ABN 45 115 475 619) 4 Pioneer Avenue, Tuggerah NSW 2259. Tel: 1300 804 213.